brings multiple benefits to your sleep. in mind, body and health. 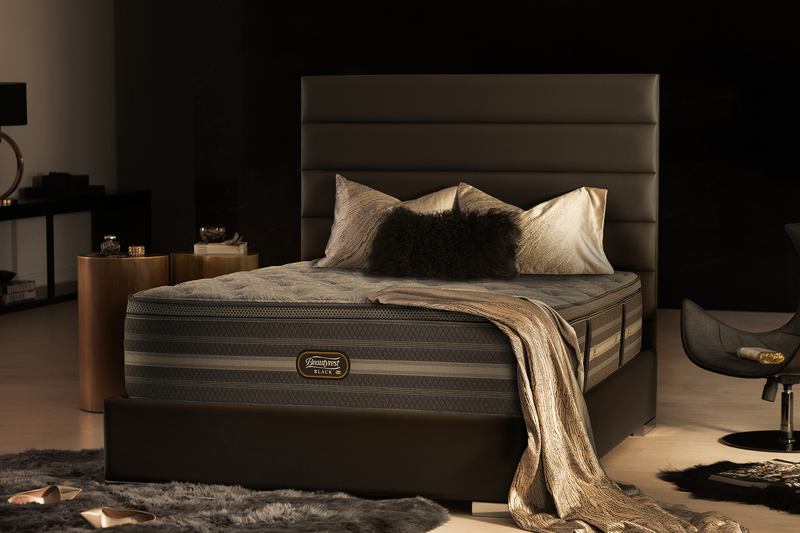 Draws on the conductive properties of diamonds, helping move heat away from the body for a cool, comfortable sleep. Provide enhanced firmness, durability and motion transfer is virtually eliminated. A natural foam layer that vastly improves sleep by promoting superior air circulation and is anti-microbial. Kills entire colonies of bacteria and fungus.